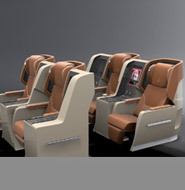 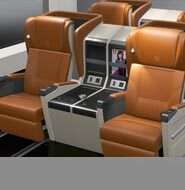 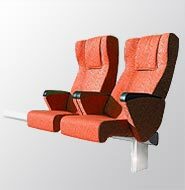 Standard, business or first class – all our passenger seats are designed by award-winning designers to the highest standard of quality, safety and comfort. 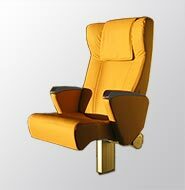 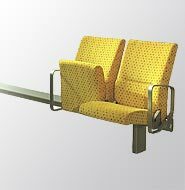 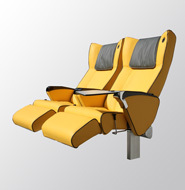 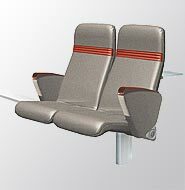 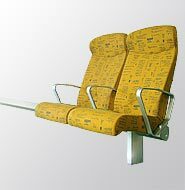 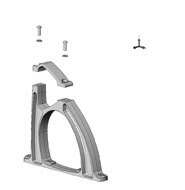 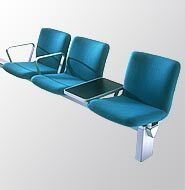 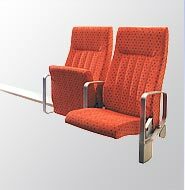 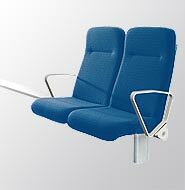 All seats surpass material fatigue requirements under real conditions, firetesting according to IMO and testing with static and dynamic loads. 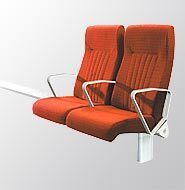 Our passenger seats are statically and dynamically tested in accordance to International Code of Safety for High-Speed Craft, 2000 – Annex 10. 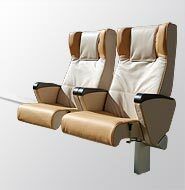 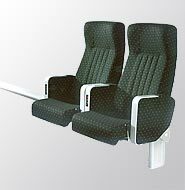 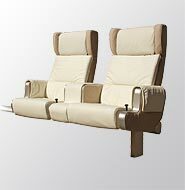 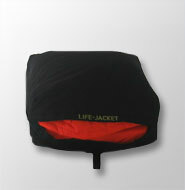 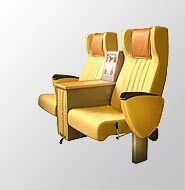 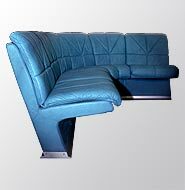 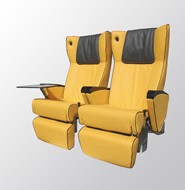 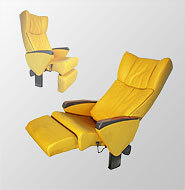 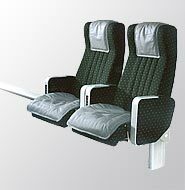 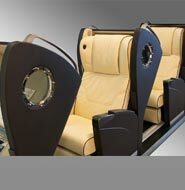 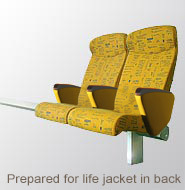 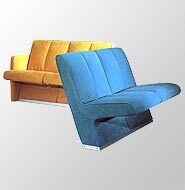 What we offer is high-quality passenger seats with a long-lasting life. 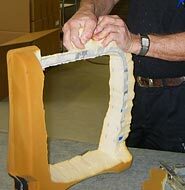 We supply spare parts up to 15 years after purchase and provide complete renewals when required. 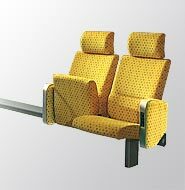 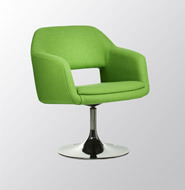 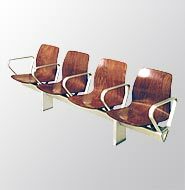 All our seats are made of recyclable materials.